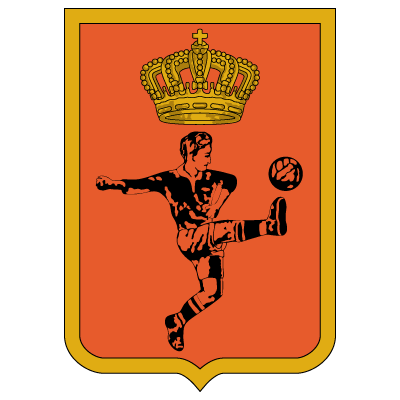 The club FC Winterslag was founded in 1923. 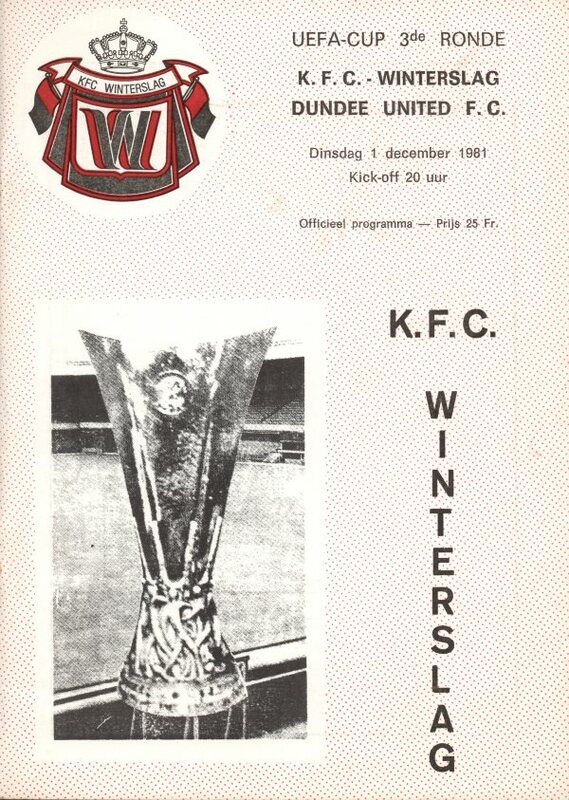 On its 35th anniversary the club added the Royal prefix Koninklijke to their name to become KFC Winterslag. In 1972–73 Winterslag reached the second division and they eventually qualified for the 1974–75 Belgian First Division after finishing second in the second division final round. KRC Genk formed in 1988 by the merger of Waterschei Thor with KFC Winterslag. 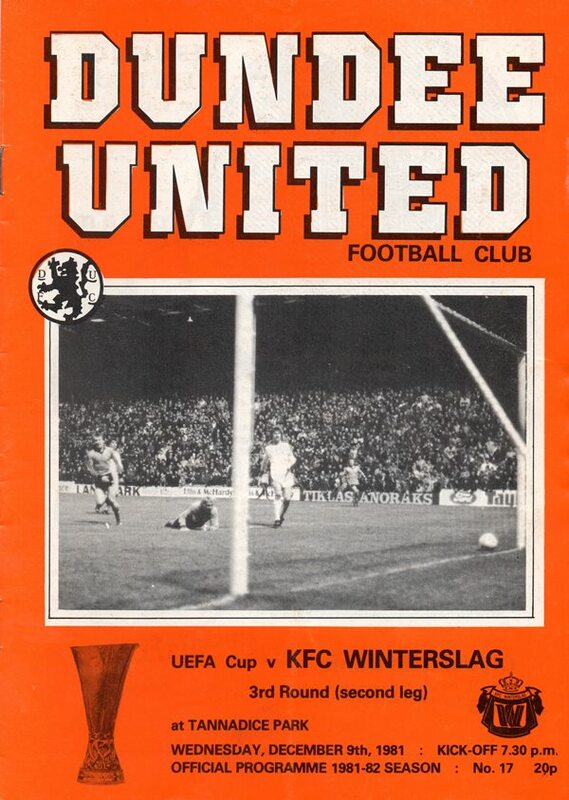 United faced Winterslag in 1981 winning 5-0 on aggregate in the UEFA Cup 3rd round.